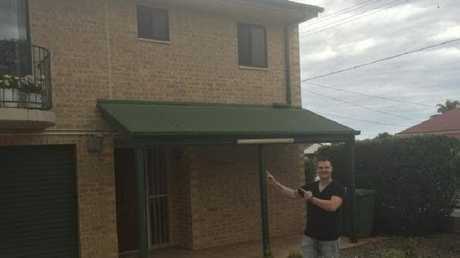 Eddie Dilleen, Property Investor & Buyers Agent, posing in front of a unit he owns on Chambers Flat Rd, Marsden, Brisbane. Picture: AAP Image/Steve Pohlner. 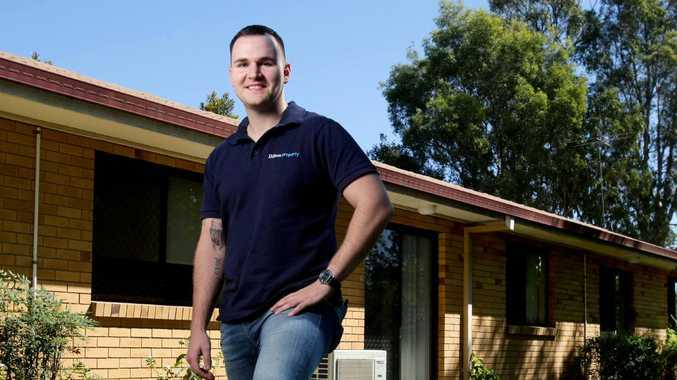 A 27-YEAR-OLD man is proving it's possible to own 20 homes by the time you turn 30 - and he's picked where Australia's newest property moguls will be 'born'. Eddie Dilleen - who now has a portfolio worth over $3 million - believes the country's newest property moguls will cut their teeth across the Brisbane to Gold Coast working class strip. 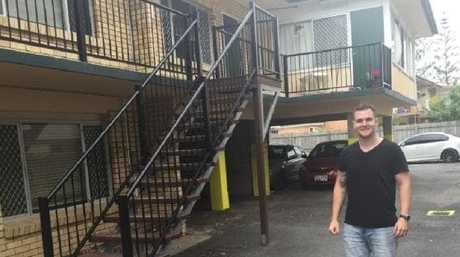 Born into a "very poor" family living in housing commission, he currently has 14 properties and has plans for six more underway in some of the most affordable parts of Brisbane and the Gold Coast. He might not have owned a good camera or even a good car but it was as an 18-year-old that Eddie Dilleen celebrated buying his first property. "When people say the Australian housing market is too expensive, they're only looking at Sydney and Melbourne, they don't realise the good deals around Brisbane and the Gold Coast. The market's amazingly affordable." The key, he said, was to seek out properties that were below median suburb prices where the rent could pay for double the mortgage costs - and, right now, the best place to do that was in SEQ. "Brisbane and the Gold Coast have great potential, there's more rental yield than Sydney and Melbourne. Right now I wouldn't be buying in Sydney and Melbourne." Property investor Eddie Dilleen now sees SEQ as the next hotspot for future property moguls. The price range he was targeting was around the $350,000 and below range for houses and about $250,000 or under for townhouses. He might not have owned a good camera or even a good car but as an 18-year-old, Eddie Dilleen celebrated buying his first property. 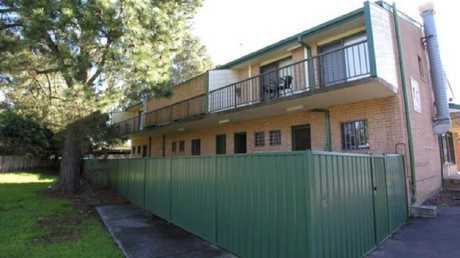 "A house within Brisbane 20 minutes north or south maximum, about $350,000. I've bought property at $250,000 northwest of Brisbane in affordable blue-collar areas only half an hour up. After costs it was a $260,000 land and brick house rented out for $320 a week. "A townhouse can be bought for $200,000 or under and they often rent for $320 to $330 a week. I picked up one built in 2011 for $195,000 that someone paid $330,000 for off-the-plan - they paid too much basically. There are a lot like that." 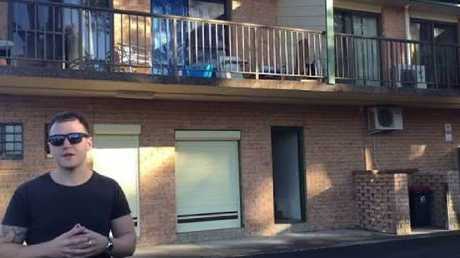 Suburban townhouses have delivered strong rental yields for Mr Dilleen. Mr Dilleen who set up his own business to help others create property portfolios, said the trick was "start small, think outside the box". "It doesn't have to be the biggest, fanciest thing you can find. Make sure it's got a high rental yield." You don’t have to fall in the love with the property, Mr Dilleen says, just its returns. 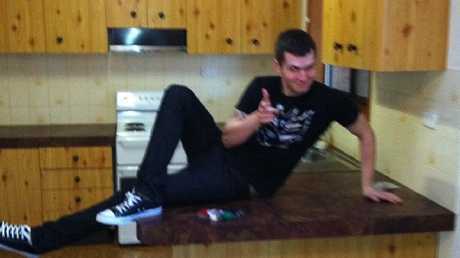 Mr Dilleen said he saved for four years - from the age of 14 to 18 - to get $20,000 for his first property. "At the end of the day I just wanted to help my family, I didn't want to be poor anymore." The property bottom line was Mr Dilleen “didn’t want to be poor anymore”.